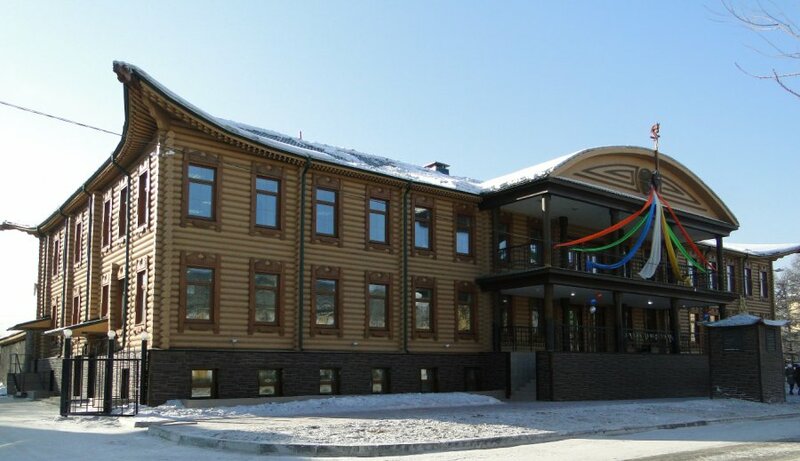 Center for development of traditional Tuvan culture and crafts opened its doors on 2 March of last year. In honor of its first anniversary, director of the Center, Kongar-ool Ondar, gave the first press-conference to representatives of mass communication media of Tuva. 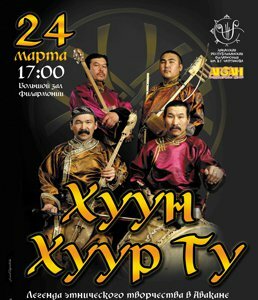 The interest in this conference is evidenced by the fat that journalists came to Kyzyl from Pii-Khem, Ovyur, and even from Mongun-Taiga. Kongar-ool Borisovich, in his own manner of personal friendly conversation, told the journalists about the daily work of the Center of Tuvan culture, about its achievements and plans. 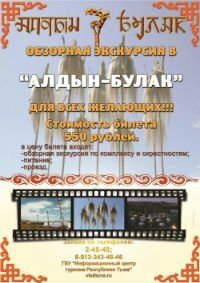 Production of Erzin furriers could become the trademark not just for Erzin district, but for whole Tuva. The head of Tuva Sholban Kara-ool, during a trip to the southern districts of Tuva especially noted the factory for skin-tanning and sewing products from sheepskins associated with SPK "Bai-Khol" in the village of Erzin - the administrative center of Erzin district. 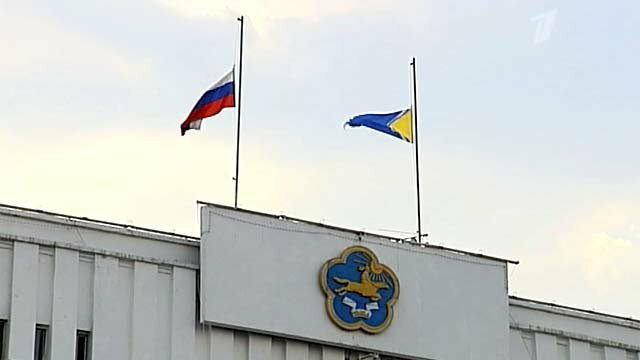 Minister of economy of RT Elena Karatayeva was assigned to look into the possible variants of support to this branch of activity of the SPK. The factory began production about three months ago. 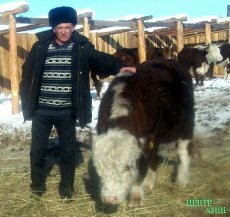 The farm organized a special brigade of seven people, the vice-director of the SPK Orlan Chigzhit was assigned as its head, because he has experience in similar type of production. Vote for Tuvans at www.sib21vek.ru!!! Last night, voting started on the sib21vek.ru site for seven "Siberians of the Year". It will go on for ten days, and will end on the night from 28 to 29 March. According to the results of internet voting, "Magnificent Seven" of winners from 38 nominees from regions of Siberia will be announced, depending on the number of votes by users of Runet. 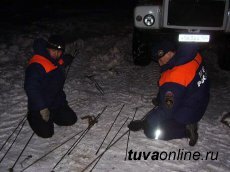 Tuva is represented by the Minister of Defense, Sergei Shoigu, and champion of London Paralympics, archer Mikhail Oyun. In the first few hours of voting, Siberians have been giving their votes most actively to the second-grader Aldar Ayushev (266 votes), who saved his younger brother from a house fire. on March, 17, Tuva celebrated a bright and cheerful holiday to say good-bye to winter - Maslenitsa. 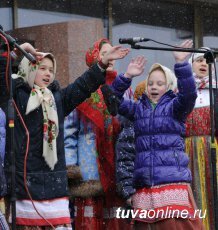 Cheerful celebration, songs with balalaika, folk games - all this went on at the main square of the capital. When the children played at "Little stream" and "Old felt boot", the adults competed with Maslenitsa stilts and played :Gorodki". There was no avoiding those who wanted to take part. There was along line waiting to go up the Maslenitsa pole. 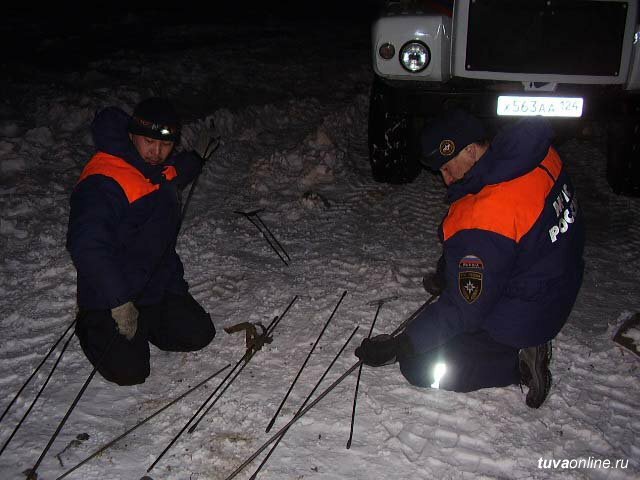 On the words of the organizers, it is child's play for Tuvan heroes to conquer the Maslenitsa pole . A storm that attacked Siberian regions did not spare Tuva. 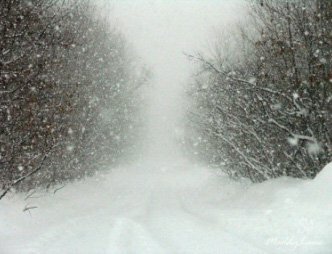 The powerful squall winds together with strong snowfall swept through roads of local significance in the western districts of the republic. Dozens of herding stations were cut off from central locations of farming enterprises. Because of the situation, at the meeting of KChS on 8 May, the decision was made on orders of the head of the republic, Sholban Kara-ool, to organize work groups to go to the affected districts to help herders. Today the leadership of the ministry of agriculture and food supply of the republic reported to Premier Sholban Kara-ool about the situation in the districts where the conditions are the worst.